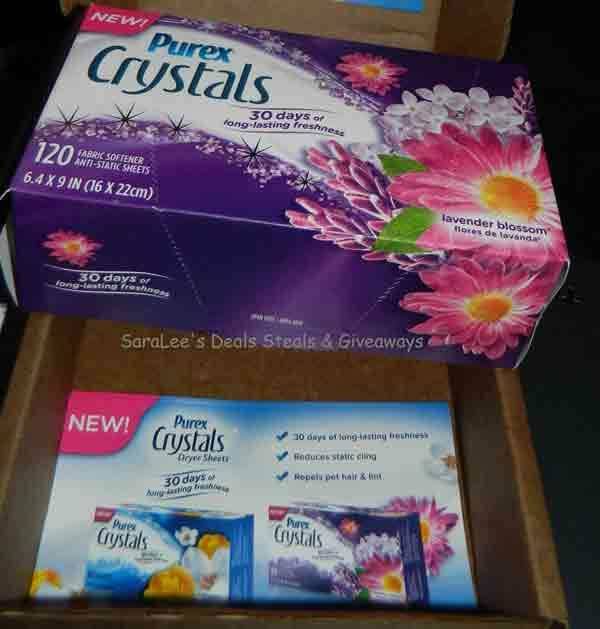 Welcome to the Purex Crystals Dryer Sheets Giveaway! Who knew that one little sheet could do so much? Purex Crystals Dryer Sheets don’t just reduce static cling and leave your family’s laundry soft and smelling fresh: They can also keep your whole house smelling fresh for weeks not days! They repel pet hair and lint too and give 30 days of long lasting freshness! 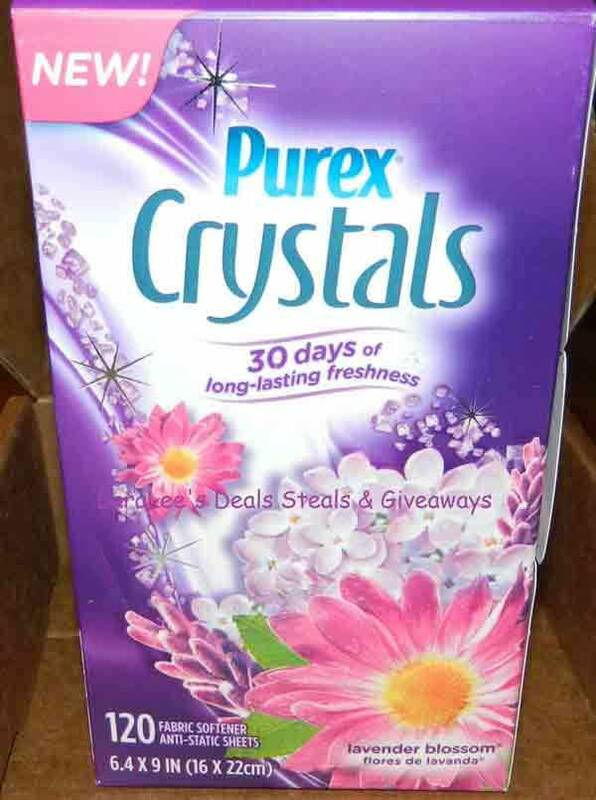 Now for the giveaway: Two lucky person will win a coupon for a FREE box of Purex Crystals Dryer Sheets. This is open to US and ends 6/03/14 @ 11:59 pm est. To enter, Simply do the tasks on the Giveaway Tools widget below and you’re set to have a chance to win! Remember you can’t win if you don’t enter. Good Luck, Thanks for entering Dryer Sheets Giveaway!